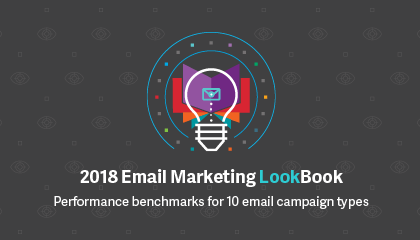 This 10-question quiz will delve into email marketing metrics related to Have Yourself a Very Email Christmas, our latest white paper. All questions are multiple choice and there’s no essay portion, but don’t get too comfortable! You’ll need to carefully consider all answer choices. At the end of the quiz, you’ll get a score and we’ll suggest recommended reading. Think you have what it takes? 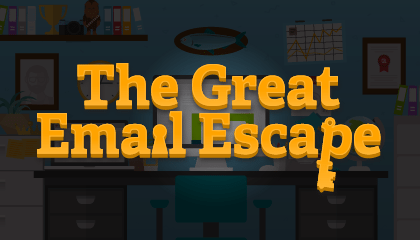 Sharpen those #2 pencils, Email Geek… your time begins now. According to mailbox providers, what is to blame for poor holiday email performance? 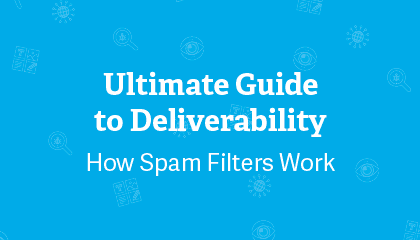 To avoid the spam filter, suppress emails that have been inactive for more than ___ days. Congratulations! You have what it takes to celebrate a merry email Christmas. You have a strong understanding of holiday email how-to. Your solid knowledge base enables you to optimize your email program and drive ROI for your brand – but because things change quickly, make sure to keep up on your studies. 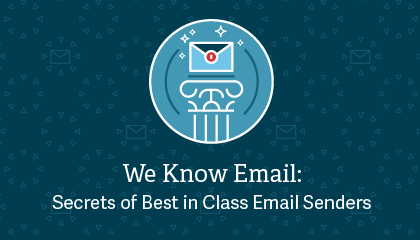 Check out some of the following resources to help you further expand your email expertise. Uh-oh. You’re on the naughty list. A strong understanding of marketing metrics is important. 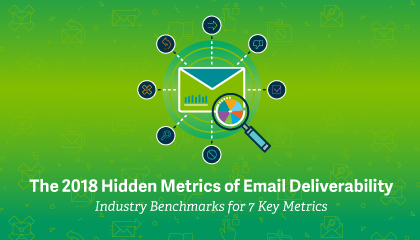 By knowing how email works and what it is capable of, you can build a strong successful, email program that helps boost your brand and increase revenue. Restart your education with these helpful resources. Better luck next time.